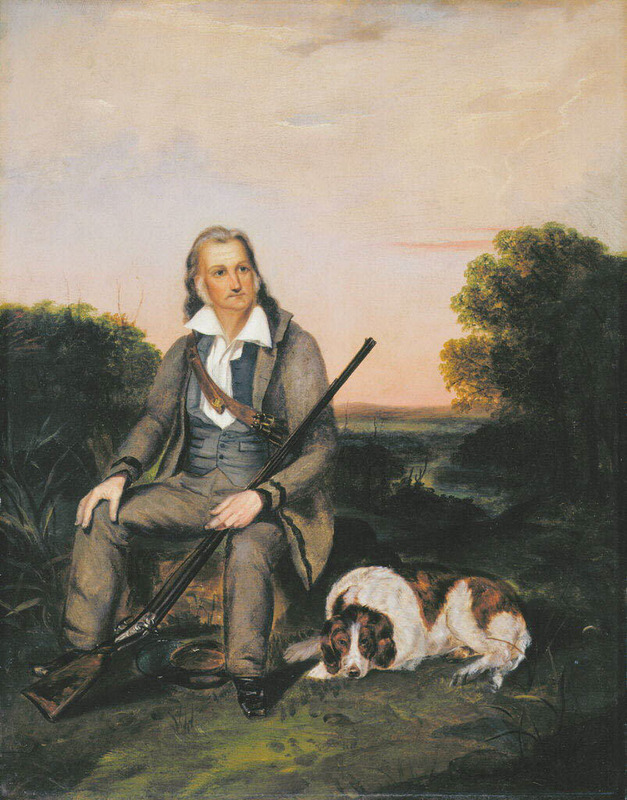 John James Audubon, by Unidentified Artist, copy after John Woodhouse Audubon, circa 1841. It was at his father’s home in Mill Grove, Pennsylvania, to which he had fled in 1803 to escape conscription in the French army, that John James Audubon first became fascinated with American birds. His monumental Birds of North America, published between 1829 and 1837, contains 435 hand-colored, life-size prints of 497 bird species and Audubon’s observations on bird anatomy and behavior.